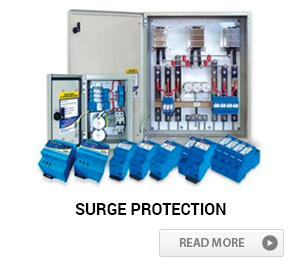 LPINZ offers a wide selection of Surge protection devices (SPD’s) which are designed for surge and transient protection of the mains power supply at the point of entry to your facility. 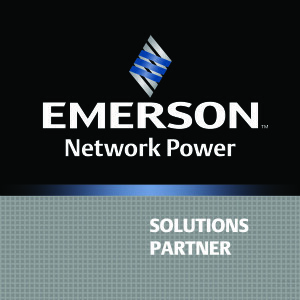 These products and technologies are represented in two categories, shunt protection and series protection. LPINZ Range of powerline protection products utilise mov based SPD’s and sparkgap based technologies in providing reliable and cost effective solutions. LPINZ offers three types of direct strike protection systems, which include the full package of air terminals and accessories. 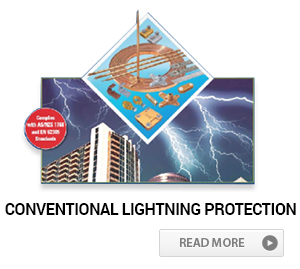 LPINZ Guardian System 5 provides a purpose-designed package for direct lightning protection. The Guardian System 5 has been tested in compliance to IEC Test Standard: IEC 60-1:1989. 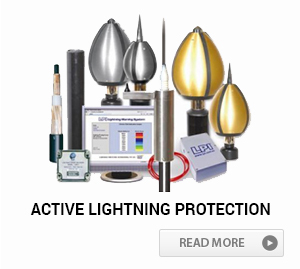 The LPINZ Stormaster ESE range of terminals provides a safe and efficient system for the protection of your facility from direct lightning strikes. The Stormaster ESE range of terminals have been fully tested in accordance with NF C 17-102 in a high voltage laboratory. 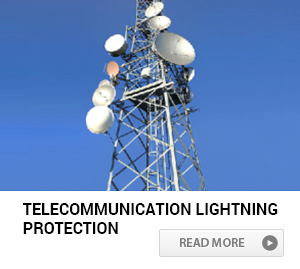 In Addition LPI also offers conventional lightning protection system which complies to International Standards such as IEC 62305, BS EN 62305 and AS/NZ 1768.